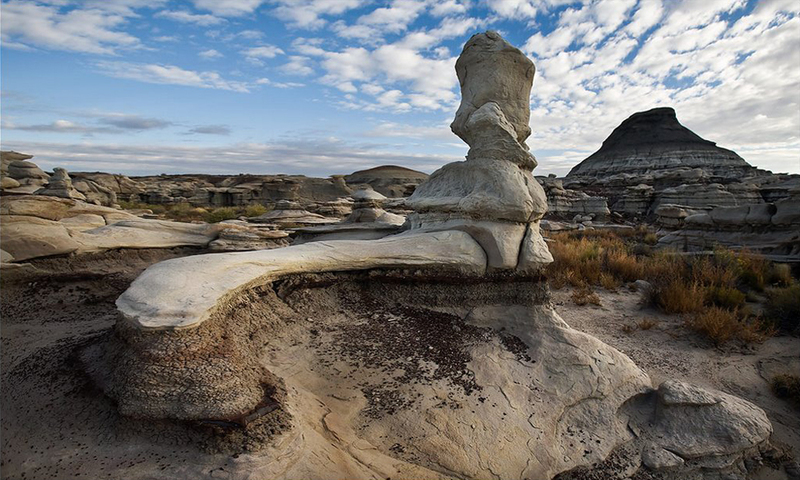 Very impressive and very interesting landmarks in New Mexico for those who have a chance to visit this US state. Because this state is in the southern United States and bordered by Mexico, it is quite normal unless English speak Spanish. 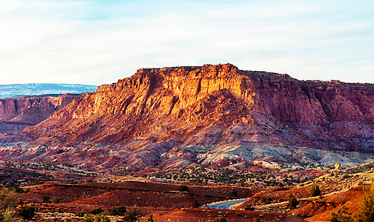 Much of the territory of New Mexico is covered in desert areas. Rainfall is very small, only 380 mm / year. However, the northern parts of the state are mountains covered with pine forests and very beautiful green meadows. In New Mexico passed the third longest river in the United States - the Rio Grande, which continues its way to the Gulf of Mexico. Other important rivers are: Peko Rio, San Juan and Gila. Great interest to tourists are living tribes Puebos. 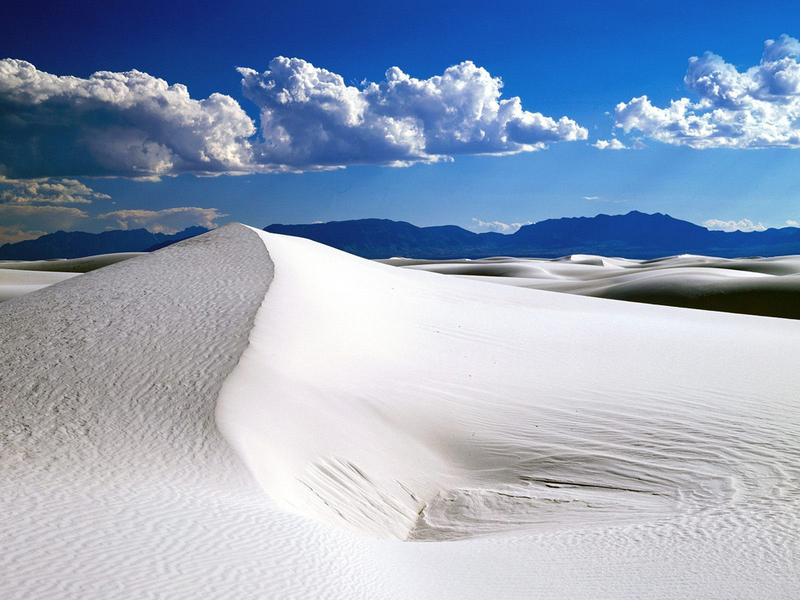 Natural landmarks in New Mexico, we will focus mainly on the White Sands National Monument - a vast desert area covered with white sand. The scenery is so white that if you look more closely at the panoramic photos, will remain under the impression that everything is covered in snow. 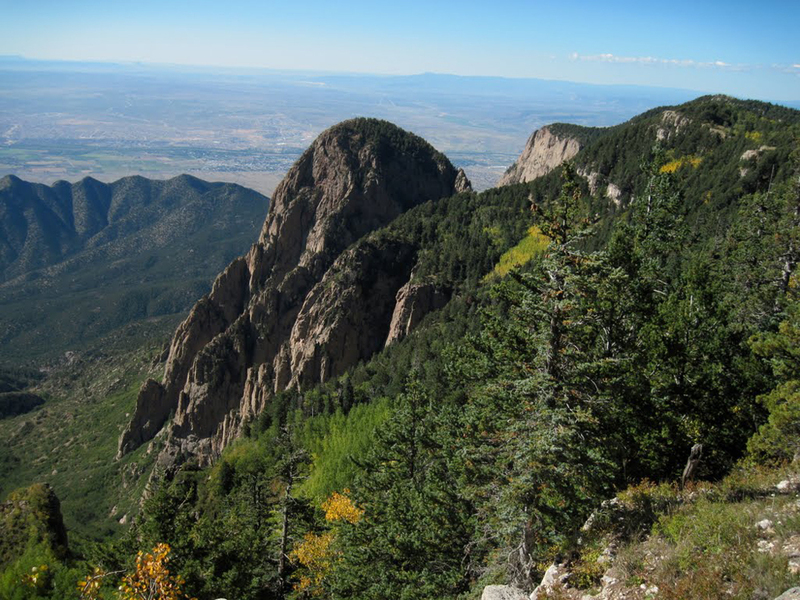 An exciting adventure awaits you if you visit the Sandia Peak Tramway. You have two options for walking: one is by cable car to the top 5 km long, the other is on the walkways. In both cases you expect breathtaking views of deep canyons and beautiful photos that you can do from the observation platform at the Rio Grande Valley. National Historical Park Pecos - the main attraction here is the abandoned village of Pecos Pueblo. There are remains of Indian rock dwellings built 1,000 years ago and a few well-preserved buildings from the Spanish mission church in the area in the 17th and 18th centuries. 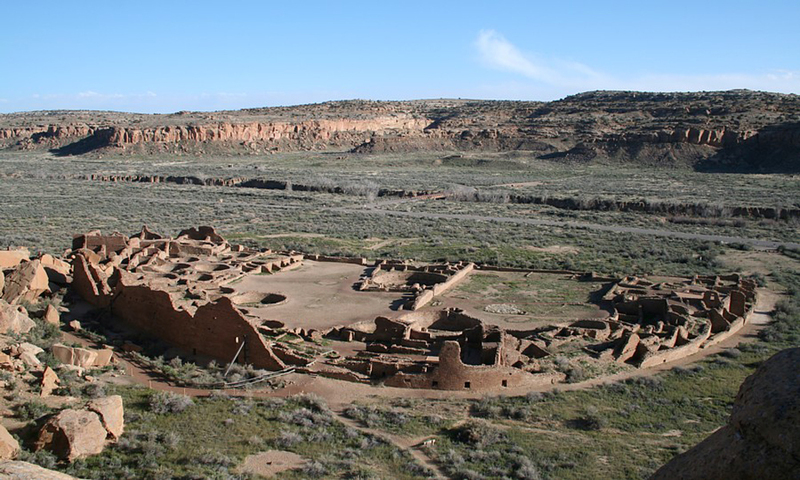 Another find is historic Coronado Historic Site and the ruins of Kuaua Pueblo. 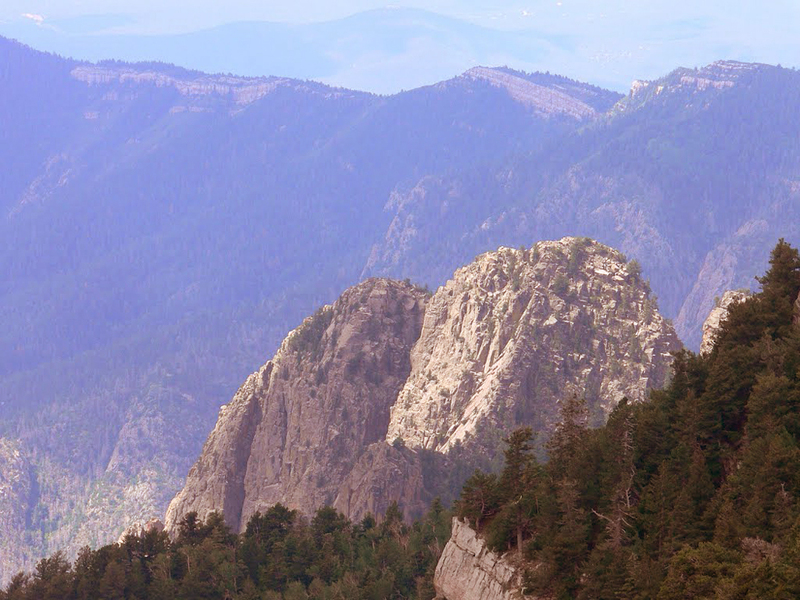 Besides ceremonial chamber that contains several layers of pre-Columbian murals time local guides will show you the history and beauty of the northern regions of New Mexico. In the northwestern part of New Mexico remains of the Aztec culture in these lands in the Aztec Ruins National Monument. 400 rooms in which lived the Aztecs have preserved to the present day. 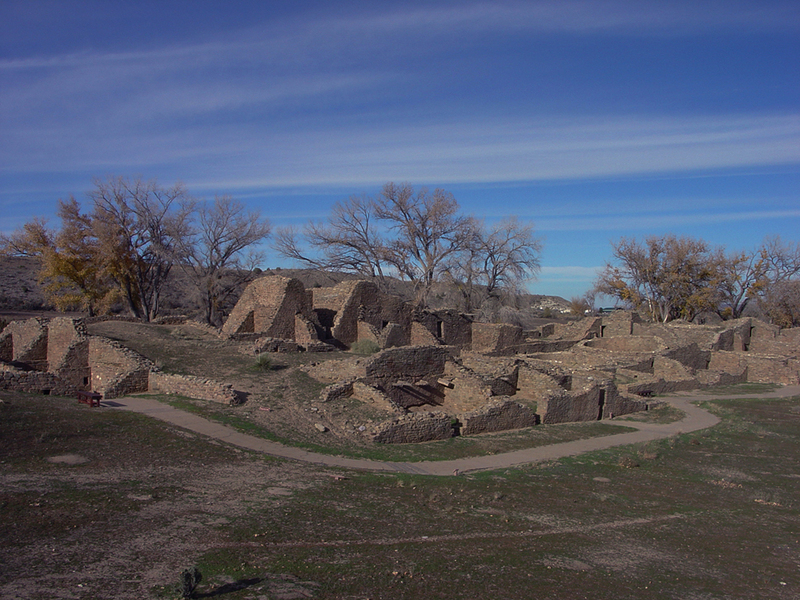 In some of the stone buildings of the Pueblo Great House is believed to have been used for ceremonial purposes. 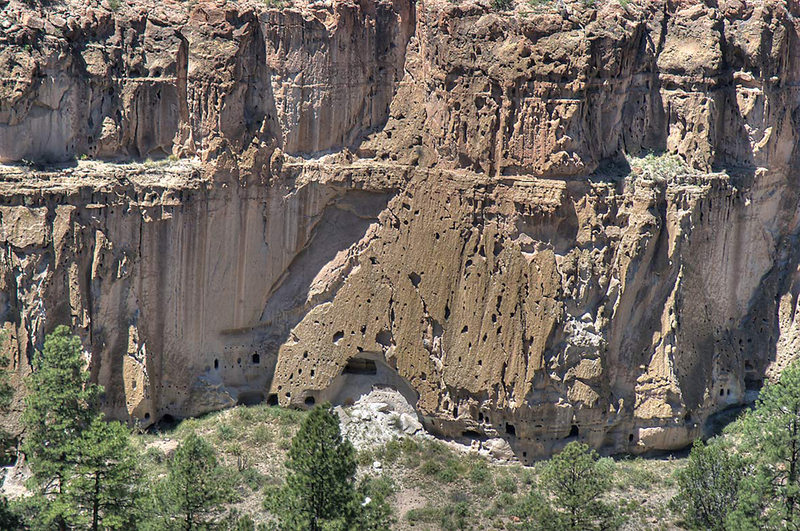 Remains of human activity can be seen in Frijoles Canyon - Bandelier National Monument. The apartments are carved into rock crumble before 11,000 years. Then the soil was very fertile and people grew corn and beans. Do not know why subsequently occurred land and homes were abandoned. At the moment everything is restored. 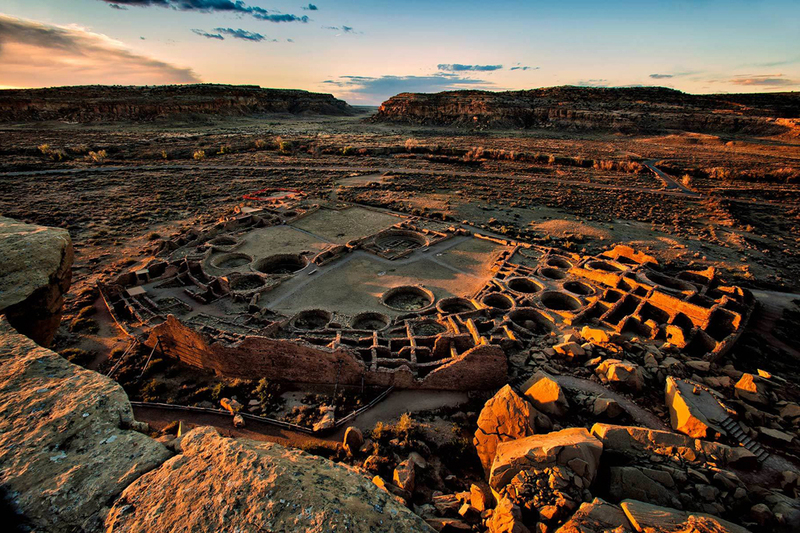 Chaco National Historical Park in New Mexico - located in the northwestern part of the state in Chaco Canyon. Preserved many buildings General first of its kind in America. The area was very developed cultural and commercial center. 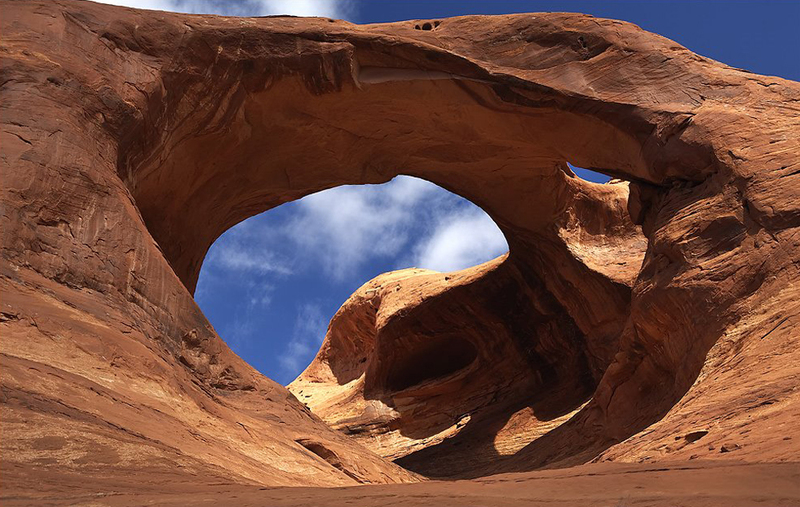 Here are other historical and natural attractions in New Mexico, which is worth seeing: Carlsbad Caverns National Park, El Malpais near Grants, Hilla Cliff Dwellings near Silver City, El Morro National Monument, Fort Union National Monument Salinas Pueblo and others.